This page provides useful information and documents about the Access NI process. Please note: All stages must be completed for your application to progress. 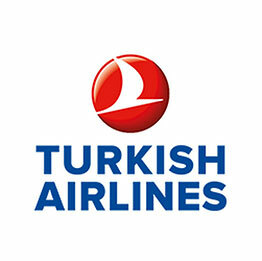 As part of the application process you will need to enter the following PIN Number: 827273. As part of the application process you will need to enter the following PIN Number: 697971.
Who should apply for AccessNI Disclosure? ALL coaches involved with junior sections/youth sides and ALL volunteers involved with junior sections/youth sides apply through Cricket Ireland using the ENHANCED DISCLOSURE WITH BARRED LIST check. Click here for Enhanced Disclosure Guidance for completing the Application process. Please be aware that it is necessary for an individual in a key responsibility role in your club (e.g. Chairman, Secretary, Club Welfare Officer etc.) to see your identification documents and sign this document off for you. This document must be sent to Cricket Ireland to accompany your AccessNI application. Individuals applying for Enhanced Disclosure with Barred List Check from Access NI through Cricket Ireland are expected to complete a Self-Declaration Form regarding their suitability to work with young people/vulnerable adults. IT IS A CRIMINAL OFFENCE FOR A PERSON TO KNOWINGLY APPLY FOR A POSITION THAT THEY KNOW THEY ARE BARRED FROM. This document must be sent to Cricket Ireland to accompany your Access NI application. Download the Cricket Ireland Self Declaration Form Here. AccessNI is the criminal history disclosure service in Northern Ireland. By law some employers must check your criminal history before they recruit. When asked by these employers, AccessNI supplies criminal history information about job applicants, volunteers and employees. A criminal history check is also known as a disclosure. AccessNI searches your details against UK criminal records and police information. These searches may disclose any criminal history to certain employers and organisations. AccessNI produces a disclosure certificate for every check. A basic check contains details of all convictions considered to be unspent, or states that no convictions were found. A standard check contains details of all spent and unspent convictions and relevant cautions. An enhanced check contains the same information as a standard check as well as a check of police records held locally and, for positions working with children and vulnerable adults, may include information held by the Disclosure and Barring Service. What happens to my application once it is sent to Cricket Ireland? 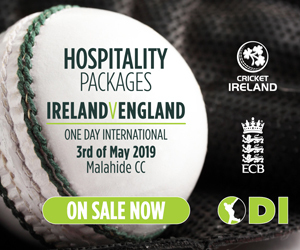 After you complete your application it will be forwarded to Cricket Ireland for approval and then to AccessNI for processing. You will be able to track its progress. You can do this by logging into your account or by using the link included in the confirmation email you will receive. 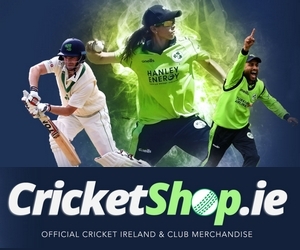 Cricket Ireland is not in a position to deal with applications on your behalf. How much does applying for Enhanced Disclosure with Barred List check from Access NI cost? Applications are free for volunteer coaches. For professional coaches please contact Cricket Ireland on 028 9076 5619 for further details. 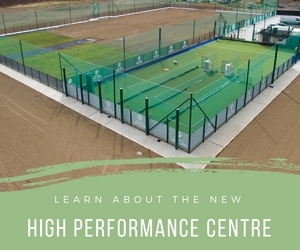 For further information regarding Access NI please click here.